National Seminar Kuala Lumpur Pedestrian & Bicycle Master plan 2019-2028. Presenting a paper later on the given title “Wishlist / Harapan towards Better Urban Cycling Environment”. City Living : Lifestyle & Mobility. Panel discussion with Heejin Kim of Kohn Pedersen Fox Associates, Seoul and local Universal accessibility advocate, Activist. Watch this video to see how Lorong Bandar 13, a backlane in KL’s historic centre, has been improved in order to make it safer, cleaner, and to encourage more public use of the space. 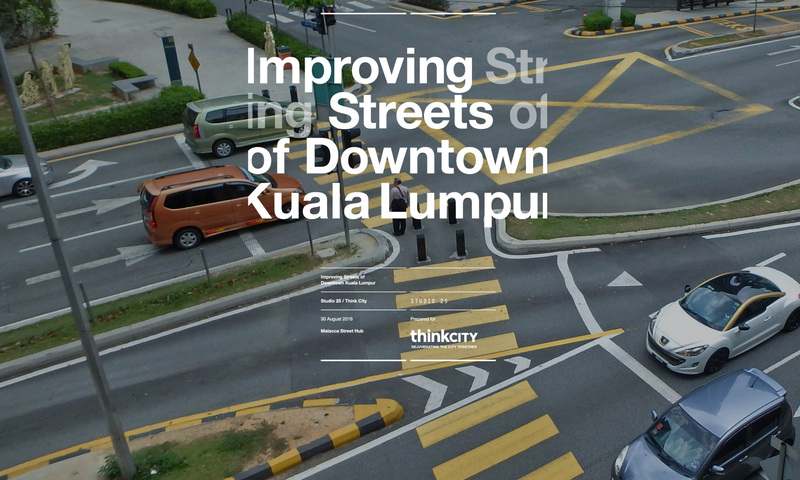 As part of KUL Design Month inaugurated by Kuala Lumpur City Hall at the end of 2017, Think City launched three programmes… One of the programmes included an exhibition based on a report titled ‘Improving Streets of Downtown Kuala Lumpur’. JEFF LIM, urbanist, and co-author of the report highlights the biggest threats to the streets of Kuala Lumpur. This episode is an accompanying piece to an article published on the Think City Channel. To get the full story please see thinkcity.com.my/channel. JEFF LIM, urbanist, speaks about the ‘Improving Streets of Downtown Kuala Lumpur’ report, at the launch of the exhibition of the same title. The exhibition was one of three programmes run by Think City in conjunction with KL City Hall’s KUL Design Month. Lorong Bandar 13 in KL spruced up to serve community by Syuhada Shefee, The Star METRO NEWS, Saturday, 4 Nov 2017. KUALA LUMPUR residents are invited to visit Lorong Bandar 13 to see the splash of bright colours covering the community garden, reading space and also busking corner.  Publication & launch of the ISD report is scheduled for 25th October 2017. An exhibition showcasing the highlights from the report will be on display at Ruang by Think City, from 25 Oct to 12 Nov 2017. A Demonstrative Laneway Improvement Programme is running simultaneously, based on one of the strategies from the ISD report, coinciding with KUL Design month for the city. Technical Advisory Panel (TAP) provided a Advisory Assessment Form with amendments for the ISD report. It was assessed by Philipose Philips, dated 5 September 2017. The report was amended and renamed “Improving Streets of Downtown Kuala Lumpur”. A Minority Report would be attached to the report when it is ready. Basic Mapping Workshop. A workshop was organised as part of Studio 25’s program in knowledge sharing after the submission of the report. The workshop was opened to 13 participants. Exploring and showcasing analogue & digital methods of self-producing and self-publishing a map, using available “user-friendly” apps and online platforms. Studio 25 programme, Uppercase Bangsar venue sponsor & programme supporter and APW Bangsar programme supporter. ISD Project Coordinator, Jeffrey Lim, presented a review of the report to Think City team with advisory in attendance. The presentation and report was well received, and project was considered completed. Pending a review and amendments (if any). Two printed copies of the report was printed and bound. One copy was handed over to Think City as a Deliverable, another for Studio 25. Other deliverables were included on a DVD and also uploaded online. The report was then sent for a review for future amendments before being released publicly. Pilot 2– Red Index This was the first attempt at fulfilling the contract as requested by Think City. However, the findings were too detailed and would not have been completed according to schedule. A rethinking of the methodology was needed. A new checklist was created, Assessment Criteria, and that formed the new parameter checklist for the current report. ISD team attended Google MapUp event. Learning on how to improve the map features on Google Map Maker. The session was conducted by Desmond Chai, (Google MapMaker Regional Lead for Malaysia, GBG KL Chapter Manager). Pilot Project– Reconnecting Jalan Bunus. Introduction This pilot project is intended to assess and determine the feasibility of the checklist and objectives of the project as a whole. It also aims to find easily implemented “treatments & elements” with high improvement impact. A study area was chosen within the boundaries of the survey area and a checklist with perimeters was set with the objectives to connect and create a pedestrian corridor, around 400 metres stretch, “Reconnecting Jalan Bunus”. Compilation Report on the City’s Connectivity Plan A compilation of all publicly-released plans on connectivity for the city of Kuala Lumpur and if applicable, Greater Kuala Lumpur, either implemented, in progress or projected over the past/ future 10-20 year period. Some of the plans which will form the basis of the report will be from departments, agencies and consultants. An analogy / impression on the problems & solutions presented by the plans. Possibilities on areas for streamlining and improvement on the efforts presented.